1. Simply choose an umbrella from our extensive catalog. 2. 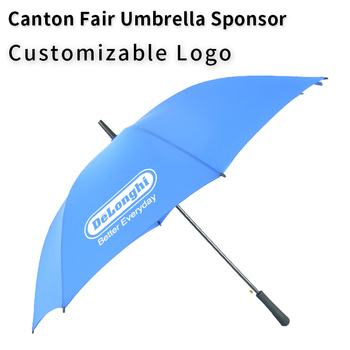 Send us your logo or design along with the model and style of the umbrella you've selected. 3. 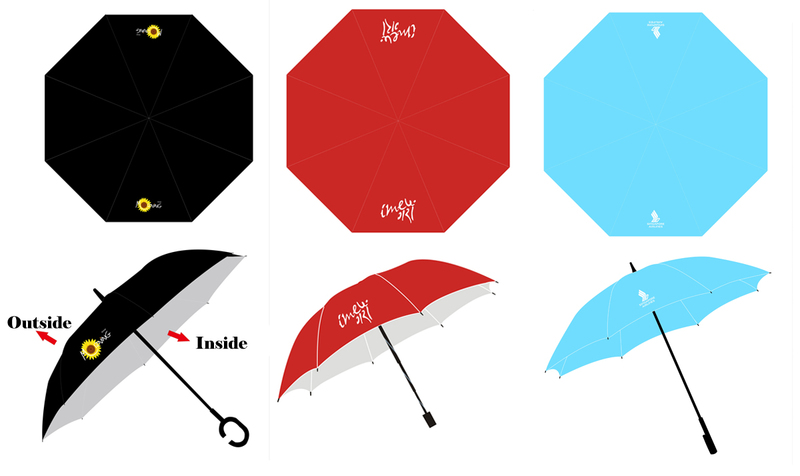 We'll send you pricing information and a proof image of the finished umbrella via email. 4. 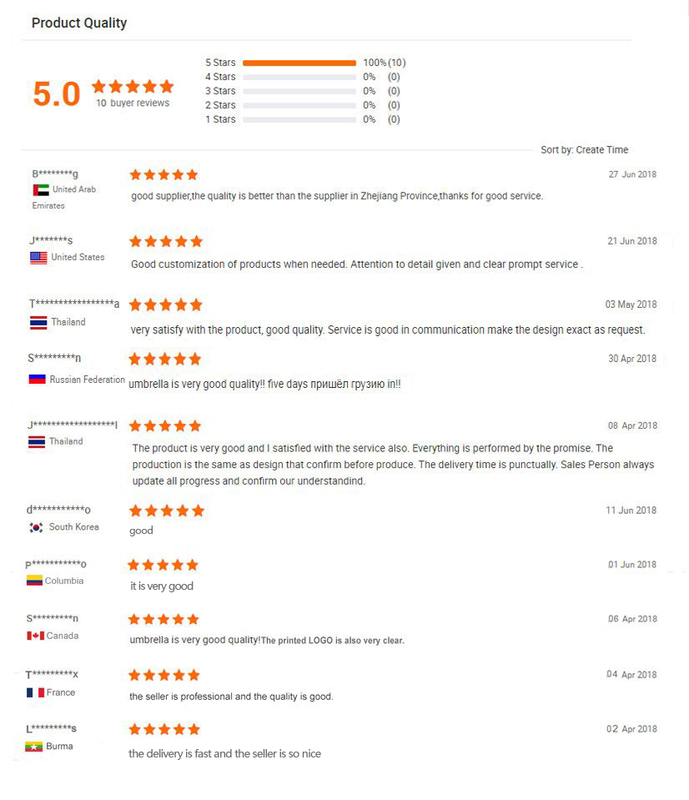 Once you approve the proof and submit your payment, we customize your umbrella and ship it to you!